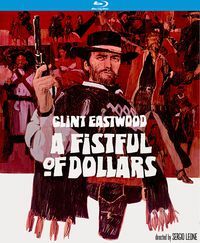 Sergio Leone's film Once Upon a Time in the West set out to be the ultimate Western a celebration of the power of classic Hollywood cinema, a meditation on the making of America, and a lament for the decline of one of the most cherished film genres in the form of a 'dance of death'. 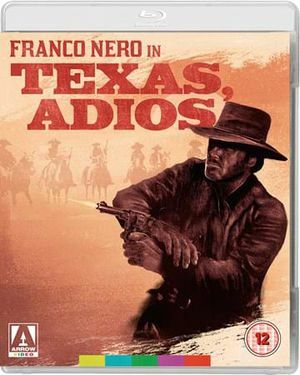 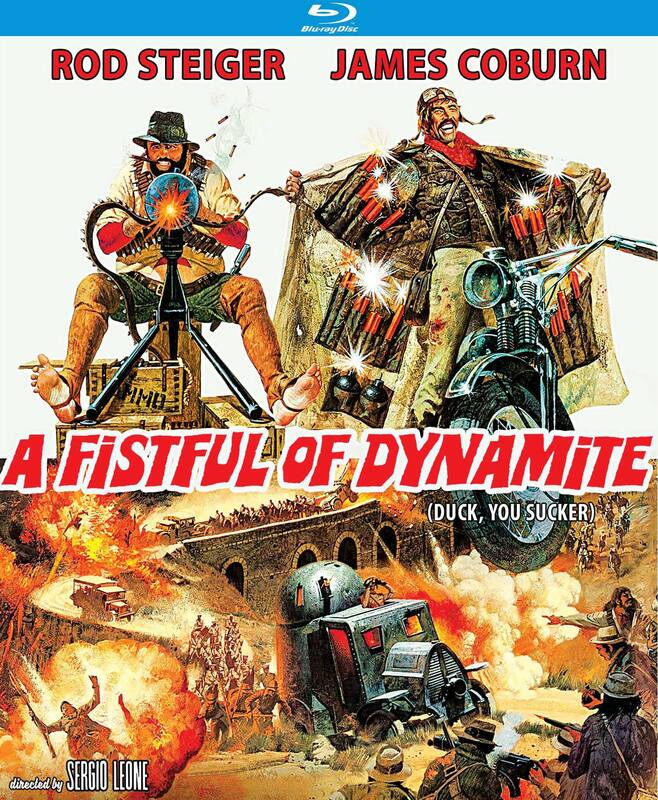 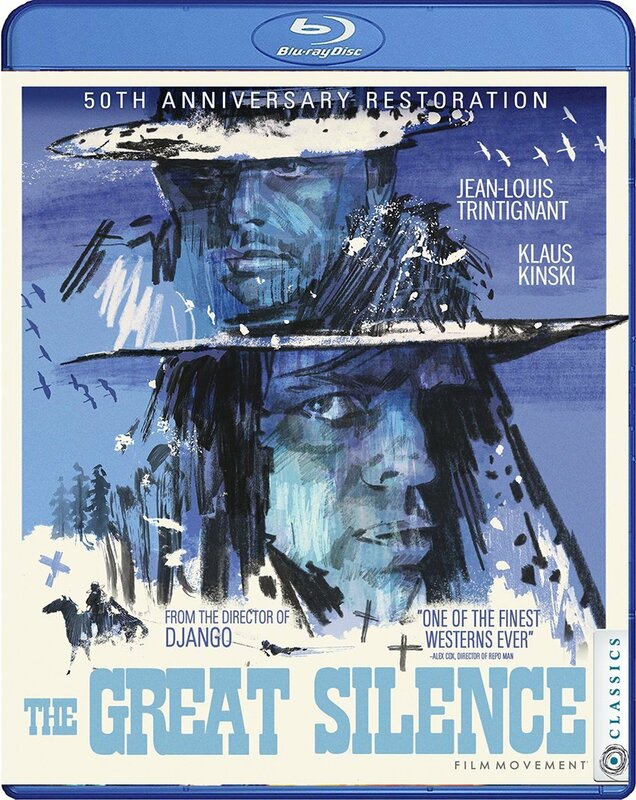 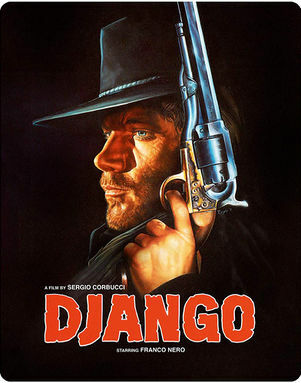 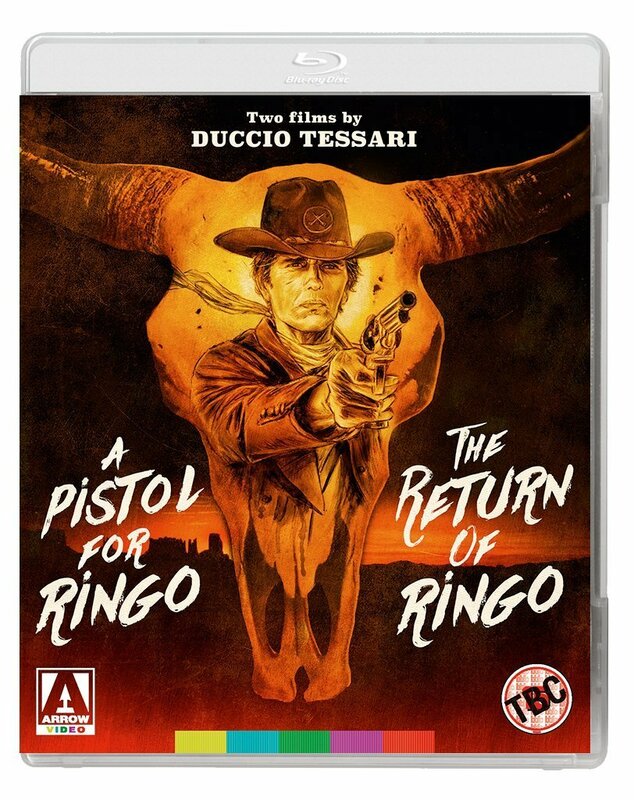 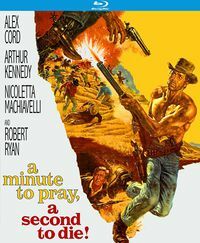 With this film, Leone said a fond farewell to the noisy and flamboyant world of the Italian Western, which he had created with A Fistful of Dollars and sequels (1964-6), and aimed for something much more ambitious an exploration of the relationship between myth ('Once Upon a Time...'), history ('...in the West') and his own autobiography as an avid film-goer. 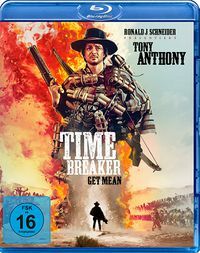 This page was last modified on 20 April 2019, at 09:15.